4QL possesses the determination and grit that counts where it matters most. You have already laid the ground work in setting your product up for success. Allow 4th Quarter Logistics Solutions to assist you with your courier delivery needs by fulfilling your last mile efforts. You and your customers can always expect clutch performance with 4QL as one of the “Most Valuable Players” on your team! 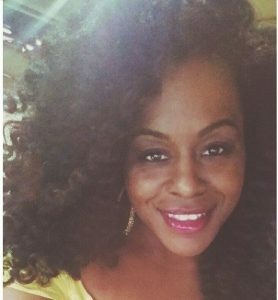 Ebonique is a native Houstonian, and she brings over 16 years of professional experience across various industries with customer service being at the core of all her functions. She holds a Bachelors of Business Administration degree in Supply Chain Management, and she is currently a candidate for Project Management Professional Certification (PMP Certification). As someone who is genuinely passionate about effective customer service, Ebonique incorporates this method into 4QL’s mission, processes, techniques, and execution. 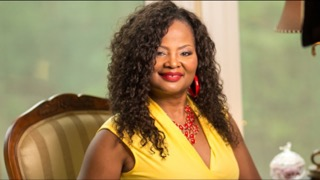 Although born and raised in Cleveland, Ohio, Floretta considers herself an 'Atlantan' since settling in Atlanta over 15 years ago. She recently retired from Federal Service as Director of Communications for the Veterans Administration after 38 years in the workforce. She enjoys traveling, reading, puzzles and simply relaxing with her husband, Malcolm a retired US Army Veteran, and spending time with their two children and families.